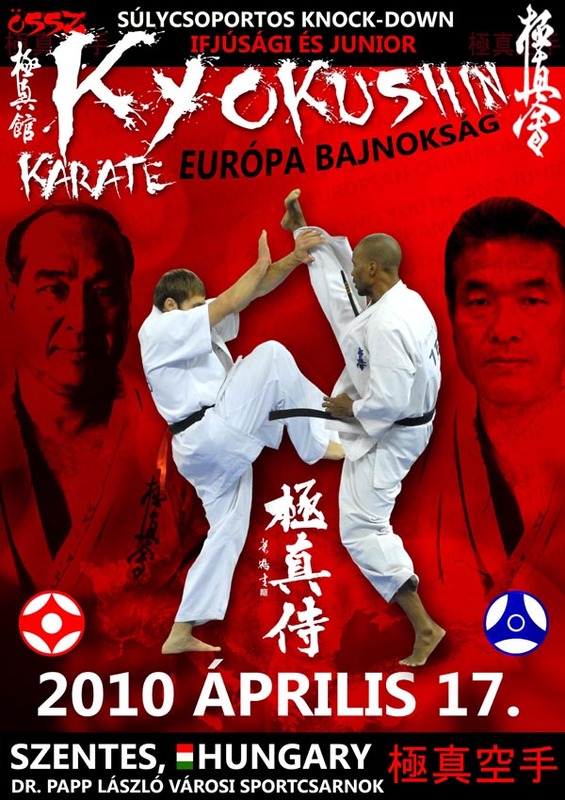 In the decade following Mas Oyama’s death, the 12 million member International Karate Organization that he built has fragmented several times into several smaller organizations. In 2002, Hatsuo Royama, one of Mas Oyama’s early students from the Oyama Dojo era, along with many of his friends and followers, split from the then largest group of Sosai’s followers, the KyokushinKAIKAN, and created a new organization called Kyokushin-kan.
Hatsuo Royama had struggled for nearly a decade to support the young leader of the Kyokushinkaikan – his junior by 15 years – but in the end he was finally forced to accept the fact that that organization was no longer being led in a direction that would have met with the approval of his teacher, Mas Oyama. The late karate legend, Mas Oyama, said time and time again that the most important element of Kyokushin karate was the BUDO SPIRIT which encompasses elements of proper behaviour, courtesy, the spirit of Osu, and good will towards man, in addition of course to fighting prowess. In 2002, Hatsuo Royama realized that this all-important element of Mas Oyama’s organization had been replaced by Mas Oyama’s initial successor with a hunger for money and that the “budo spirit” had been largely replaced by the “business spirit” in the inner chambers of the Kyokushin leadership. Human relationships, friendships, and sempai-kohai (senior-junior) relationships, which Mas Oyama held as all-important, were being butchered in the name of money and a lust for power. Additionally, Royama had been forced to face the conclusion that Kyokushin’s fighting prowess was suffering under the new leadership as well. During Mas Oyama’s lifetime there was no question in the hearts and minds of the Japanese public that Kyokushin was the world’s strongest karate. Royama and others knew that the reason that it remained so was because of the emphasis that Mas Oyama placed on the real-world application of karate techniques. Mas Oyama created a full-contact style of tournament competition in order to popularize budo karate, but never went so far as to equate that tournament-style fighting with what he believed to the essence of budo karate. 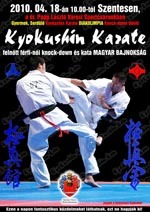 Kyokushin tournament-style fighting IS a great venue for developing the win-at-all-costs fighting spirit of the karateka, yet it remains far removed from real life-and-death combat for self-defense. Punches to the head, for example, were removed from Kyokushin competition in the name of the popularization of karate that Mas Oyama achieved. The reason Kyokushin fighters become the strongest under Mas Oyama’s teaching was that they trained for real-life application and then fought in the less-dangerous by comparison tournament-style environment. By 2002, however, Shihan Royama and others had realized that the new leadership of Mas Oyama’s organization had abandoned Mas Oyama’s emphasis on real-world application and instead lowered its standards to hold tournament-style fighting as all-important. After all, it was tournament-style fighting that generated money and fame. 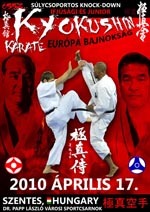 As a result, Hatsuo Royama and other older, wiser instructors of Kyokushin karate – such as Shihan Tsuyoshi Hiroshige who holds the record for training more Japanese and world champions than any other instructor – realized that under Kyokushin’s current leadership, Kyokushin was losing its edge. After ten years of decline following Mas Oyama’s death, Kyokushin was no longer the world’s strongest karate. Shihan Royama and Shihan Hiroshige and many followers, therefore, broke with the largest remnant of Mas Oyama’s organization, the KyokushinKAIKAN, and founded the rival Kyokushin-kan with the intention of returning Kyokushin Karate to the high level of esteem that it commanded during Mas Oyama’s lifetime. 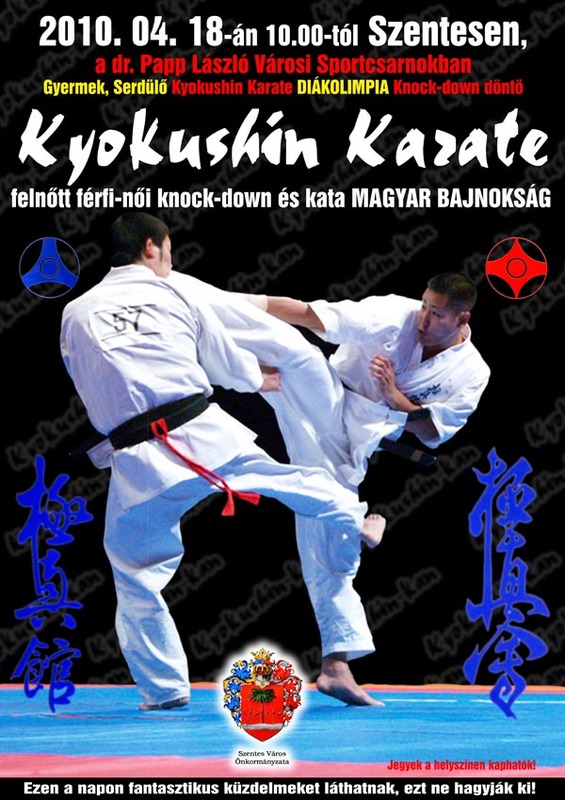 They resolved to do this by ensuring that the budo spirit of proper behaviour, courtesy, the spirit of Osu, the spirit of friendship, the sempai-kohai system, and good will towards man would remain of primary importance, while at the same time refreshing Mas Oyama’s early emphasis of real-world karate application before it became tainted by the monetary lure of tournament fighting for financial gain. One of Hatsuo Royama’s first steps upon forming Kyokushin-kan was the re-establishment of Mas Oyama’s Kyokushin Shogakukai foundation as prescribed in Mas Oyama’s will at the time of his death. Mas Oyama had originally founded this nonprofit foundation in Japan many years earlier with the mission of strengthening the bodies, minds and souls of Japanese young people while at the same time fostering ideals that would increase the possibilities for world peace. The purpose of establishing this organization as a government recognized nonprofit foundation was to ensure that money and the hunger for money would never belittle the ultimate truth and lofty ideals of the Kyokushin Way. At the time of his death, Mas Oyama willed that his followers should re-establish the foundation that he’d created, and the failure on the side of the KyokushinKAIKAN’s young leadership to achieve that goal had become yet another reason why Royama and others felt compelled to break away and follow a path that their teacher, Mas Oyama, would have celebrated. 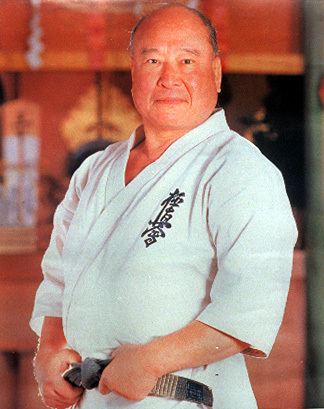 This point is supported by the fact that of the surviving board members of Mas Oyama’s Kyokushin Shogakukai Foundation – a board composed of trusted advisors of Mas Oyama during his lifetime — most of them have assumed their positions on the board and are supporting Royama’s Kyokushin-kan. In the 3 years since Kyokushin-kan was founded, over 6000 Japanese karateka have flocked to support its cause in 50 branches composed of many dojos spread across Japan. Additionally, 25 overseas branches have formally been established, including Russia, South Africa, Korea, Kazakhstan, the United States and others. 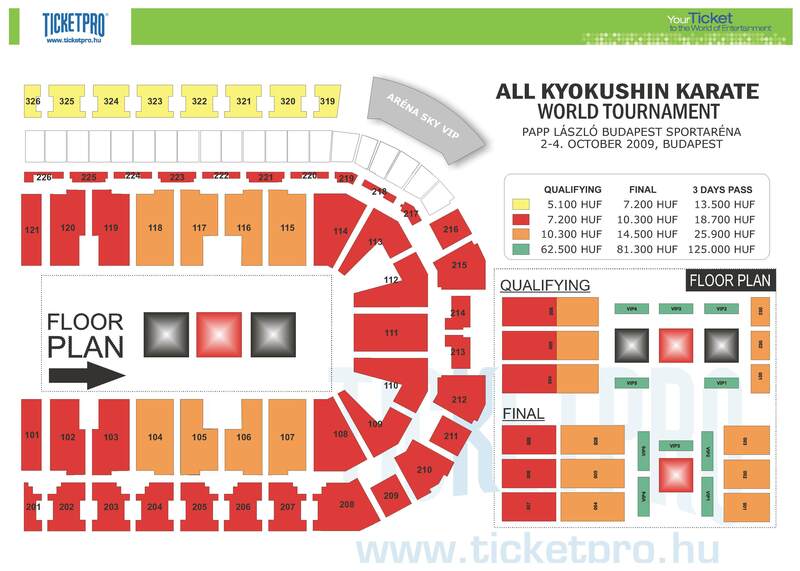 Also, for these three years Kyokushin-kan has sponsored annual all-Japan and all-Japan weight category tournaments held in Saitama, north of Tokyo, and all Kyokushin-kan members eagerly celebrated Kyokushin-kan’s 1st World Open Karate Tournament held in Moscow in September, 2005.